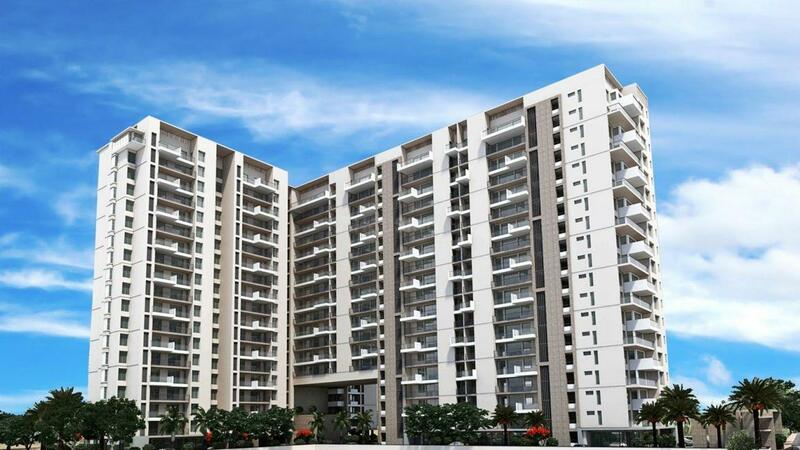 Felicity Aventura in Jagatpura, Jaipur by Felicity Concepts Pvt. Ltd.
1362.00 sqft. 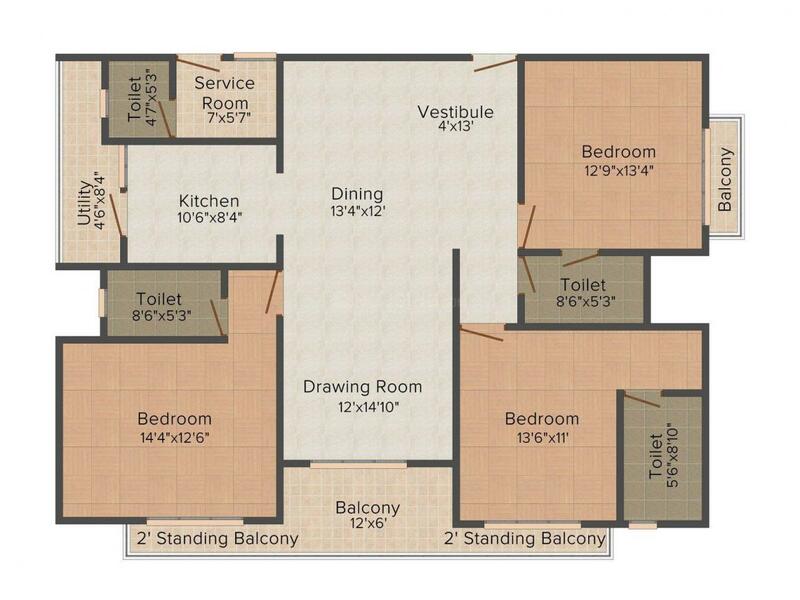 - 4232.00 sqft. Felicity Aventura, the very name promises something unique and special. At this residential locale residents are offered luxurious homes that are suited for their lifestyles, since they have been built after taking into consideration the needs, desires and demands of contemporary urban families of our nation. Keeping the needs and demands of families have been kept in mind, Felicity Aventura families are offered homes that are equipped with ultra modern and to notch amenities. These homes will become perfect life spaces for residents who are passionate about comfort, luxury and convenience. 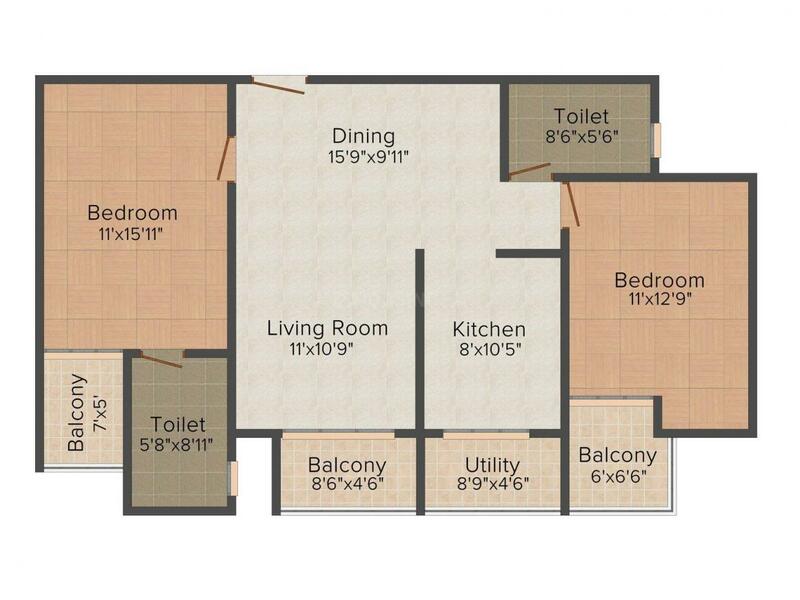 Carpet Area : 1049.00 sqft. Jagatpura is a rapidly developing locality of Jaipur, Rajasthan. Located towards the south, Jagatpura area can be called as a primary position in Rajasthan Real Estate world for investors. The area has a wide range of options in terms of investment. Sawai Mansigh International Airport is at short drive distance from this area. It is also a well-planned area with some of the widest roads in the city that offers easy commuting for its residents. The area holds a great number of colleges and universities like Gyan Vihar, VIT, and Jaipur National University etc which are nestled in Jagatpura. The presence of basic establishments and other entertainment avenues, Jagatpura has become one of the most preferred residential areas in Jaipur. Felicity Concepts Pvt. Ltd. provides clients with complete, competent and creative timely Real Estate solutions for residential and commercial projects. Its philosophy embodies the vital elements of successful Real Estate concepts, which is combined with practical maturity and strengthened by financial practicality. The company embraces the desires and goals of its clients, taking a development concept and producing a controlled end product under expert project management in both residential and commercial investments. The company takes pride in its ability to provide a maximum return to its clients at every level. Market leaders in quality and service, Felicity Concepts Pvt. Ltd. believes that attentive customer support based on sound financial and project management will deliver a first class program of investment, with constant updates and a confident and controlled service from concept to conclusion. More Projects by Felicity Concepts Pvt. Ltd.